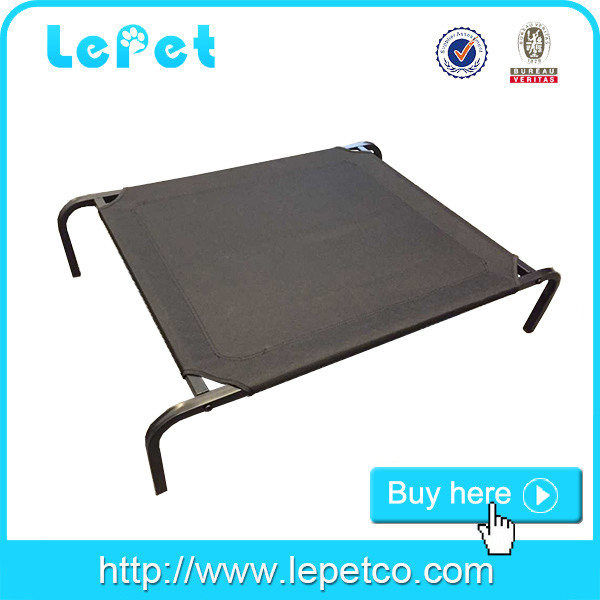 Lepet company provides various pet bedding and related accessories, including fabric pet house, pet bed, elevated dog bed and dog cooling mat. These products can make your dog enjoy a good sleeping the whole year comfortably and happily. These pet bedding and related accessories can satisfy all your dogs’ necessary need. In the hot summer, the elevated cooling dog bed is a good choice for your dogs to avoid the hot ground. 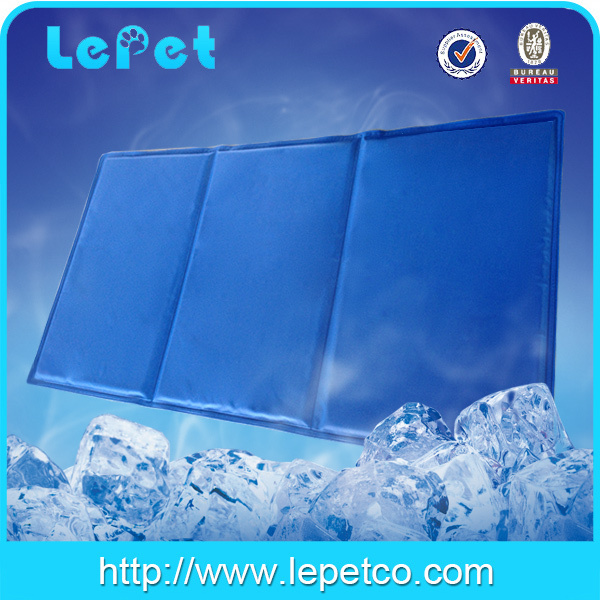 And a cooling mat will making your dog enjoy a cool summer more comfortable. And also the elevated dog bed can be used outsides. Taking a elevated bed when go on a travel,camping and garden BBQ. Let your dog have a rest away from the dirty ground. In the cold winter, your dog may need a warm, soft dog house or a soft plush dog bed. If your dogs want a warmer home ,a luxury soft dog bed with heated pet mat is perfect for them.